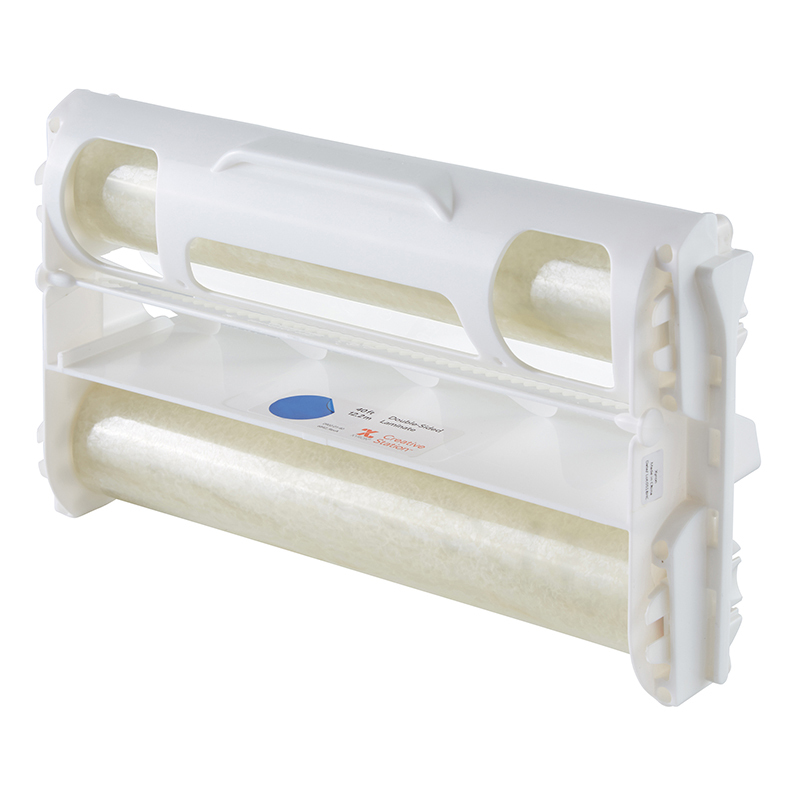 Economical 50 count box lets you protect both sides of 25 documents. 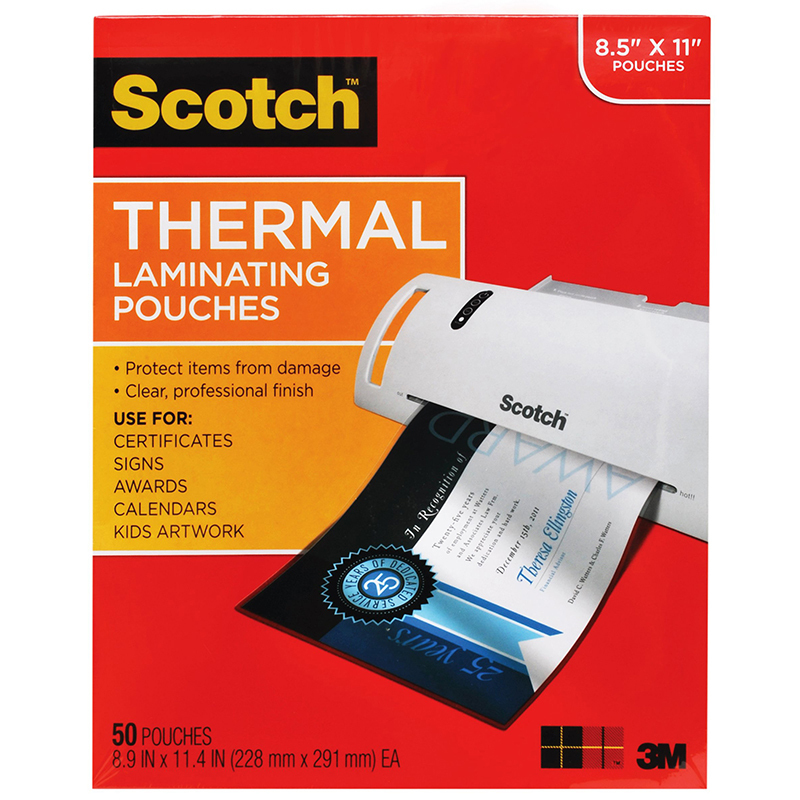 The ideal way to protect important papers, favorite pictures and more. 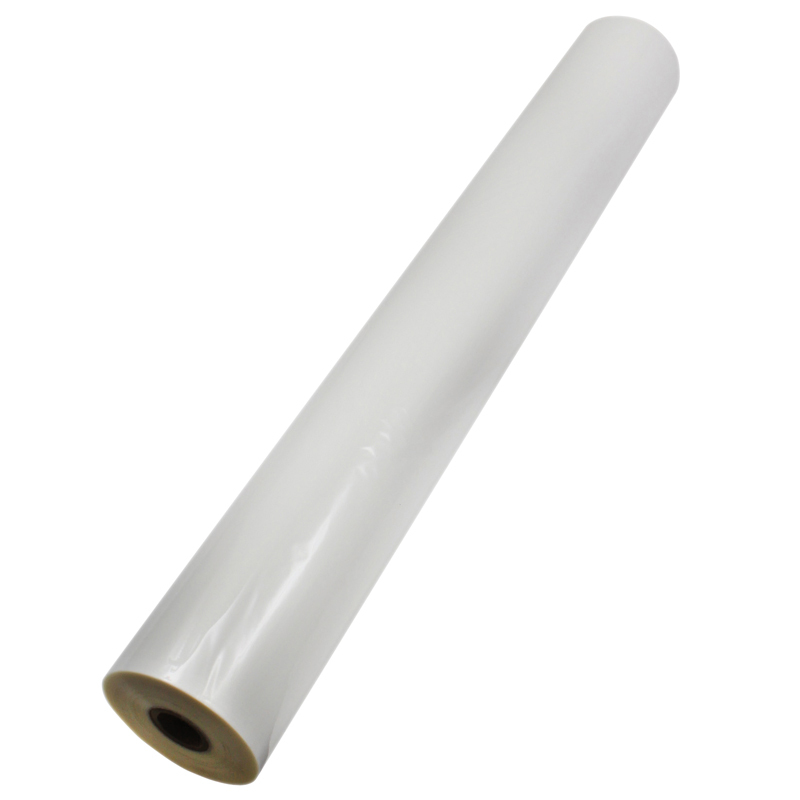 These do-it-yourself laminating sheets are quick, easy and effective-just peel off the backing paper and apply. No heat or special equipment is needed. Will not crack or tear with age. 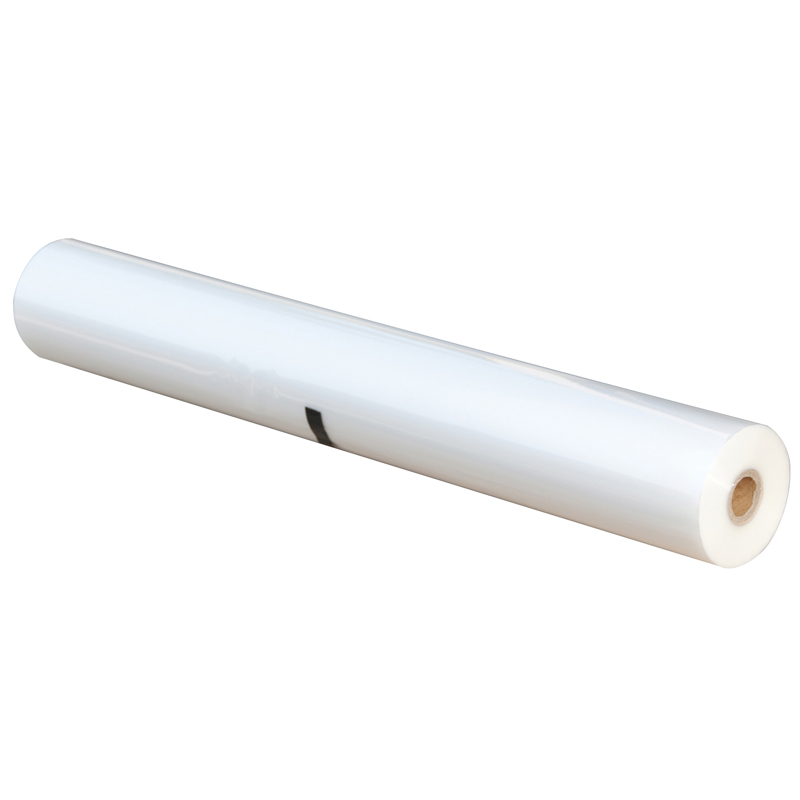 Follow the instructions for professional-looking lamination at your finger tips. Grid pattern makes trimming easy and efficient. Measures 9" x 12". Box of 50. 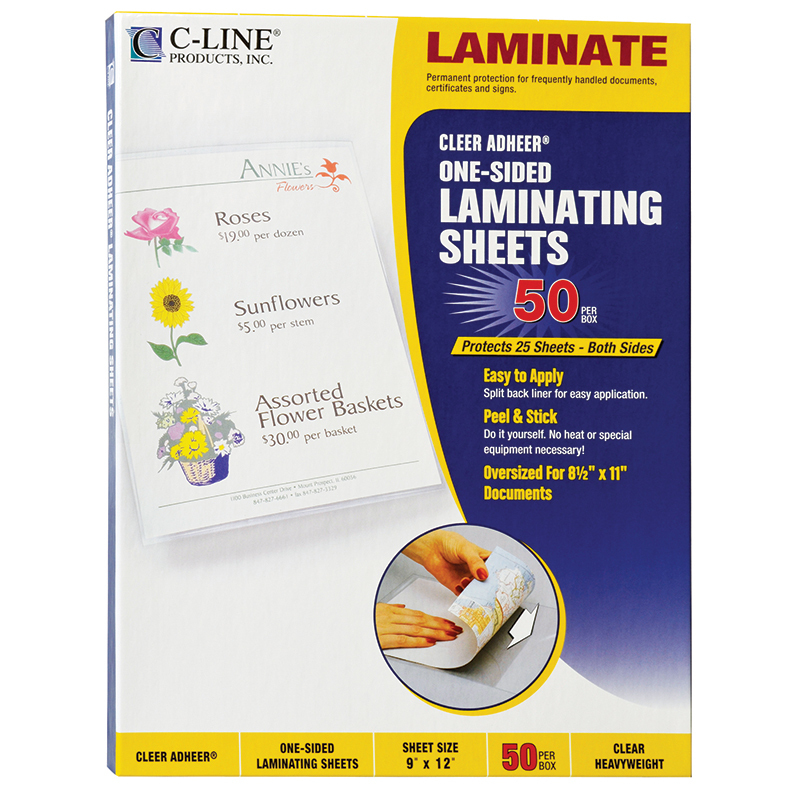 The C Line Cleer Adheer 50boxlaminating Sheets can be found in our Laminating Film product category within the Arts & Crafts.